Outdoor Promotions is the leading provider of transit amenity services in the Denver and Salt Lake City metropolitan markets. For over two decades we have developed a reputation for providing quality advertising and maintenance services. Our management team is comprised of industry veterans with years of experience in media and operations and we feature an award-winning graphics department and in-house printing. 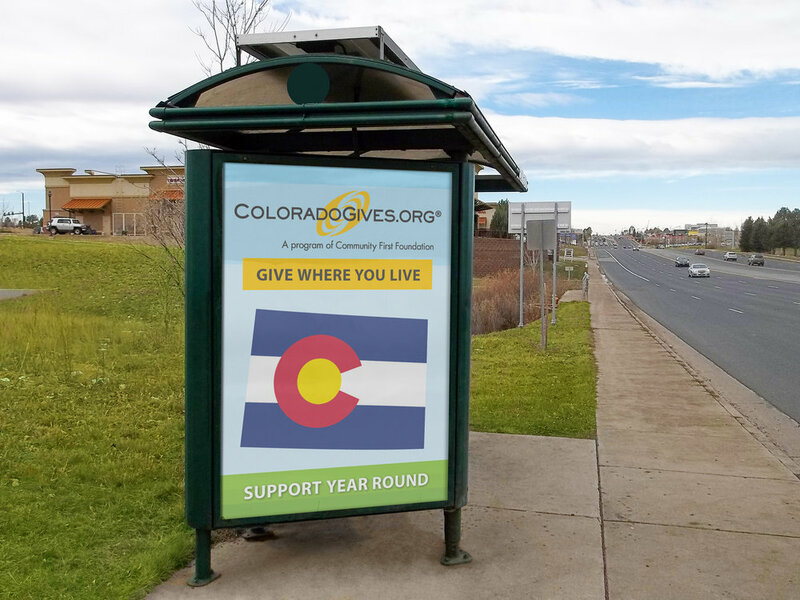 Our primary goal is to provide first class advertising at an affordable cost while simultaneously offering a premium amenity to our municipal partners. Today we service over 750 bus shelters and bus benches.